Experience the Viking Age in an exciting and vibrant way. In our interactive exhibition you will find out what living looked like on the farm, while plundering, as a child and much more. Meet Leifur and Estrid- two people who lived during Viking age. Join Ragnfrid’s saga, a captivating Viking ride that brings you to anno 963.  The price includes the hotel room and entrance to Vikingaliv and Icebar Stockholm.  You get your tickets from us when you check in to your room. ICEBAR Stockholm opened in 2002 and is the world’s first permanent ice bar. Every year the interior is remade with natural ice from the Torne River and skilled ice sculptors from ICEHOTEL in Jukkasjärvi. This year’s theme is Bifrost. Welcome on a journey back to the Viking Age and experience it entirely in ice. With the help of leading experts in the field we have created an art exhibition that tells the story of the journeys of our forefathers, the role of the family and the importance of Norse mythology during the Viking era. Take a seat on the throne of Odin and feel safe, watched over by his ravens Huginn and Muninn.